When you’re out sailing the ocean, it’s great to stand out from the crowd. 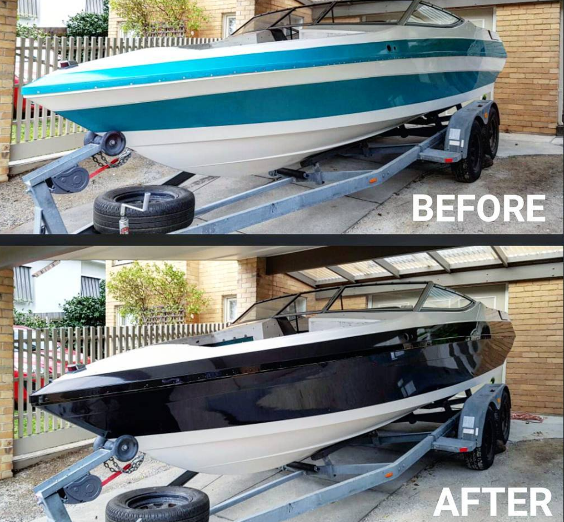 Whether it’s specific graphics or a boat colour change, it can be rewarding to transform your pride and joy to suit your dream design. 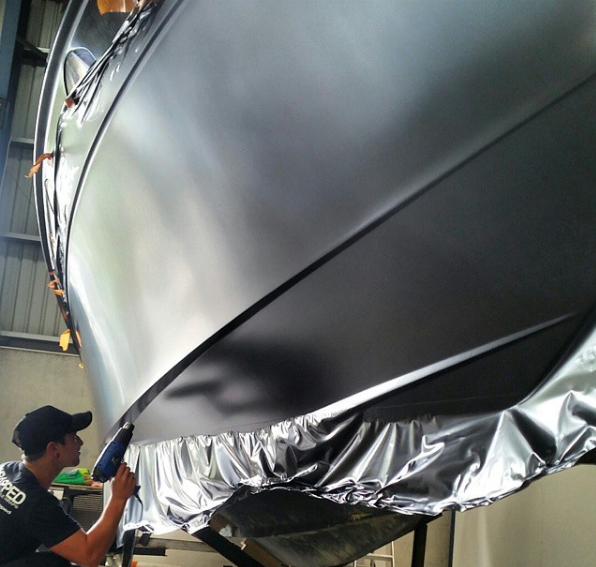 One of the easiest ways to apply these distinguishing graphics on the boat is with waterproof custom vinyl wrap boat graphics designed by Melbourne based I’m Wrapped Vinyl Graphics. Our boat vinyl wrap can help you add personality to your boat while it travels the seas, all while ensuring it remains identifiable. 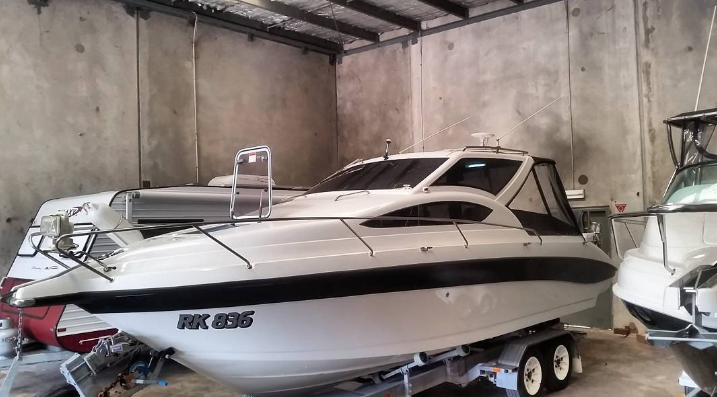 I’m Wrapped Vinyl Graphics specialises in the tailored design and application of marine vinyl in Melbourne. Whether you run whale watching cruises on Phillip Island and require a boat vinyl wrap, or you simply want to add some individuality to your boat with custom vinyl wrap for boats, we’ll work with you to come up with a fantastic design that can be easily applied to you boat– and can be just as easily removed when you no longer want it! When you order vinyl wrap for boats from I’m Wrapped Vinyl Graphics, you can be assured of quick turnaround from design to completion as well as competitive pricing that doesn’t sacrifice quality. Call us today to arrange a free, no-obligation quote for our marine vinyl in Melbourne.